hiii honey bunnies! i've had a pretty good weekend and finally decided i better post something nail polish related for y'all. this is my review of the opi hong kong collection that came out earlier this year. it was a great collection, probably one of my favorites on whole that opi has done in a long time. suzi says feng shui is my favorite blue polish ever. it's a perfect opi creme, medium toned, and slightly dusty. i cannot rave enough about this beauty. this application was done with the mini-bottle of it, but i loved it so much i went back and purchased a full size bottle of this baby. believe me, you need this! i had just gotten orly's prisma gloss gold topcoat and decided to try it over the blue. it's not my favorite combination, but i do love them both separately. the next color i have to show you is hot and spicy. it's a medium bright coral-orange with that hint of dustiness that some of the cremes in this collection have. i thought i would like this guy very much, but it ended up being disappointing to me. i was expecting it to be browner or something. anyway, i ended up returning it, although it is a nice color. just not unique like i was hoping. 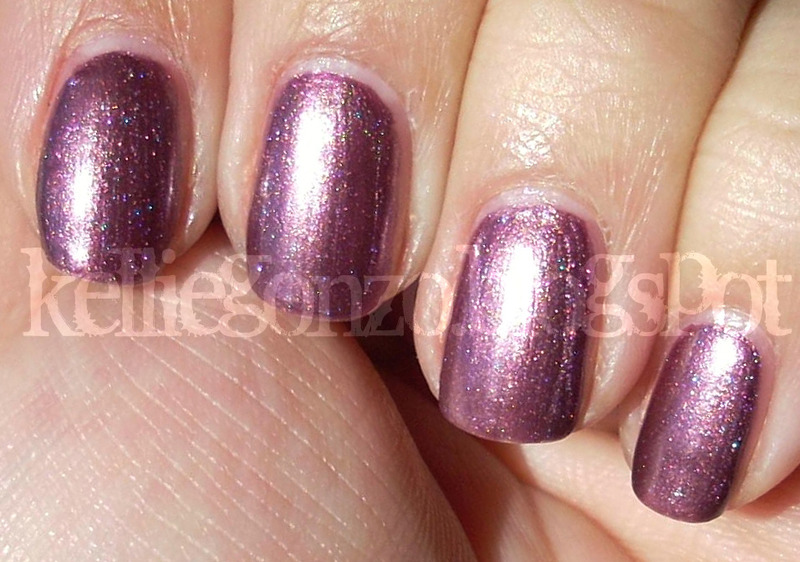 meet me on the star ferry is one of the three shimmers in the collection. this purple/plummy polish is super gorgeous. it has a very interesting finish, frosty but shimmery but with flecks of foil glitter in it? crazy cool! gold, blue, red, and green all stand out in the unique shimmer. la la love this one! 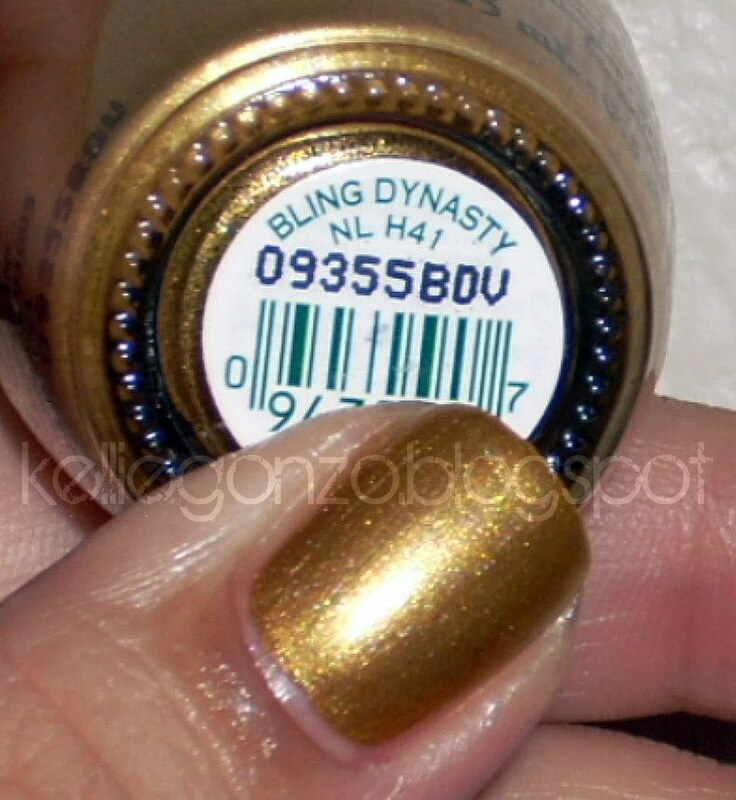 the next shimmer that i got from the collection is bling dynasty. definitely in my top 10 golds, this is a stunning warm yellow-brown gold polish with that same frosty/shimmery finish that meet me on the star ferry has. i absolutely adore this and wore it for almost a week straight! very flattering on my skin tone. a few more polishes from this collection are yet to come so stay tuned! barielle sale & last day to enter giveaway!